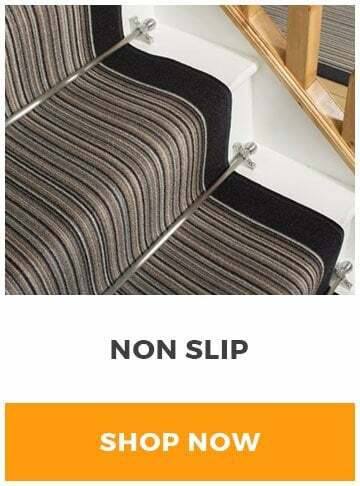 A stair runner is a great way to enhance your home without needing to install a fully fitted carpet. 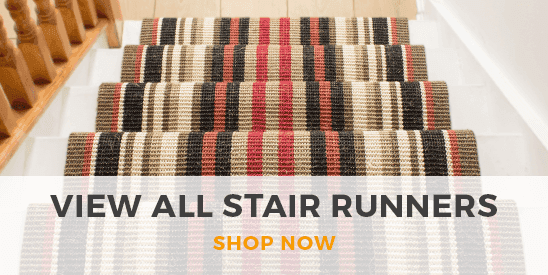 Our stair runners come in any length meaning they fit even the most awkward of spaces. 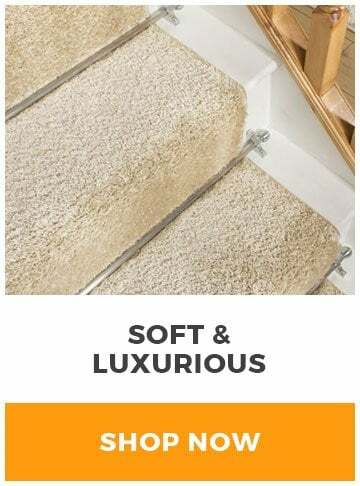 As well as length, our widths range from 22inch wide right up to 47inch, so there’s no doubt you’ll find the perfect fit. 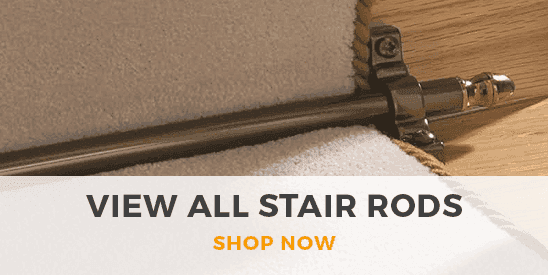 We also offer complementary stair rods ranging from antique brass through to a more modern brushed chrome to help complete the look. 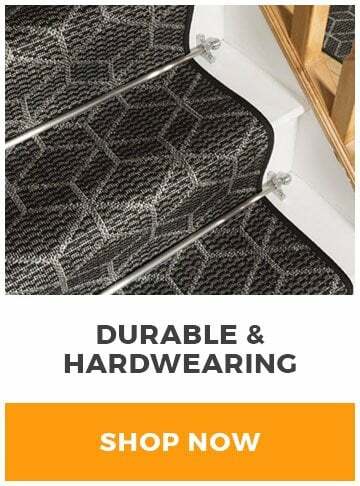 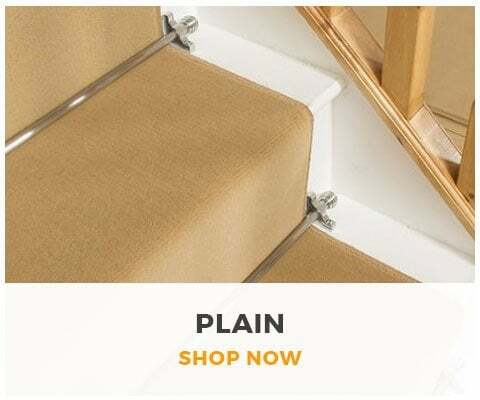 As well as various sizes we also stock a wide range of materials within our stair runner range including wool, natural and man made. 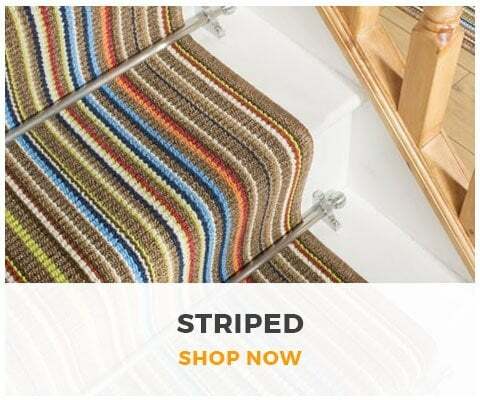 Colors range from Autumnal browns and beiges through to bold blues, greens and purples. 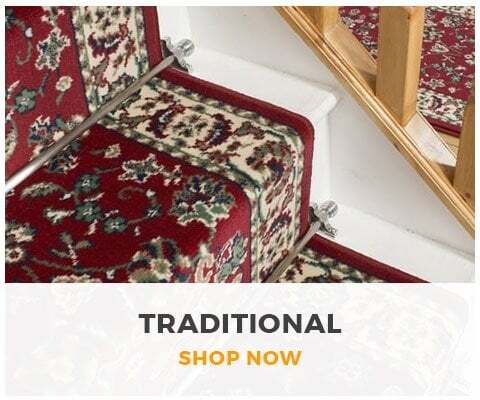 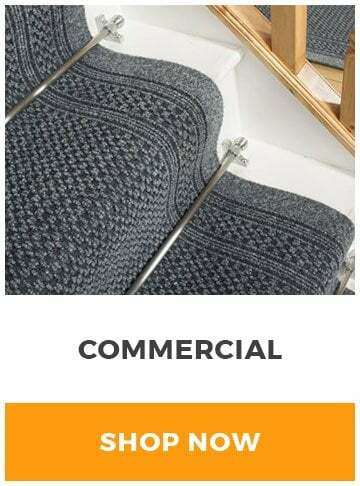 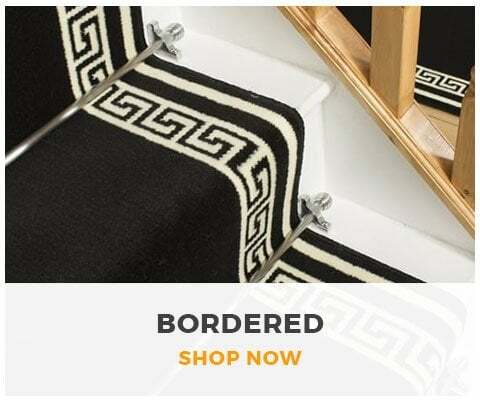 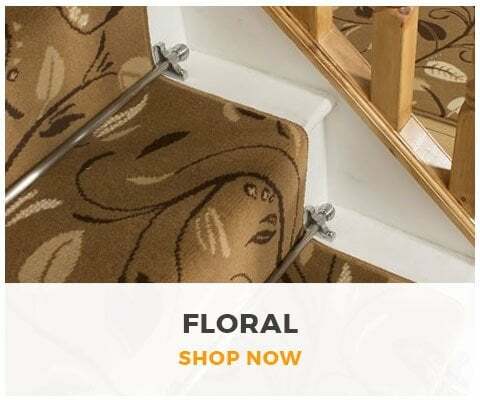 You can also shop the range by pattern such as striped stair runners, plain and traditional so no matter what your style or taste we’ll have a runner to suit your home. 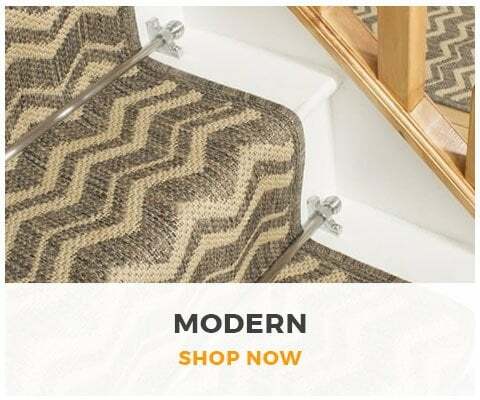 Shop the full collection by clicking here.